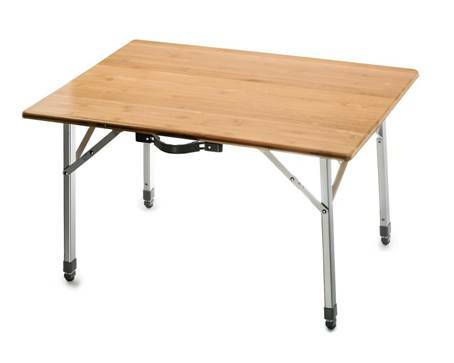 FREE FREIGHT IN 48 STATES - to locations with normal delivery access in the continental U.S. 48 states; locations in Alaska, Hawaii, and outside the U.S. require additional shipping cost, e-mail us for a shipping quote if needed. For Truck shipments, you must be able to unload the items at the delivery point (lift gate service is extra, please order if needed). Delivery pickup at the terminal can also be requested, see the drop down menu on this page for shipping options. 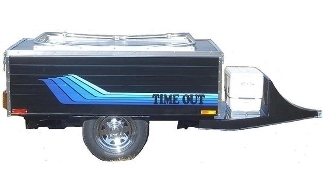 Timeout Deluxe Model Camper Trailer is designed to be towed with either your motorcycle or small car or truck.